How’s this for a blast from the past? 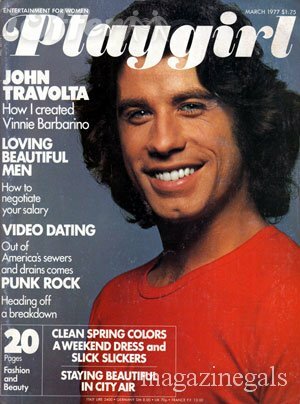 I’ve just finishing transcribing a hilarious interview that Cameron did with then twenty-two year old John Travolta for Playgirl magazine (circa 1977)! I won’t try to explain, so I recommend that you just check it out.